He is undoubtedly one of the greatest actors who ever lived. One of the last true artists of the silver screen. And he has 3 Oscars to prove it. No one else has that many for the best actor role. 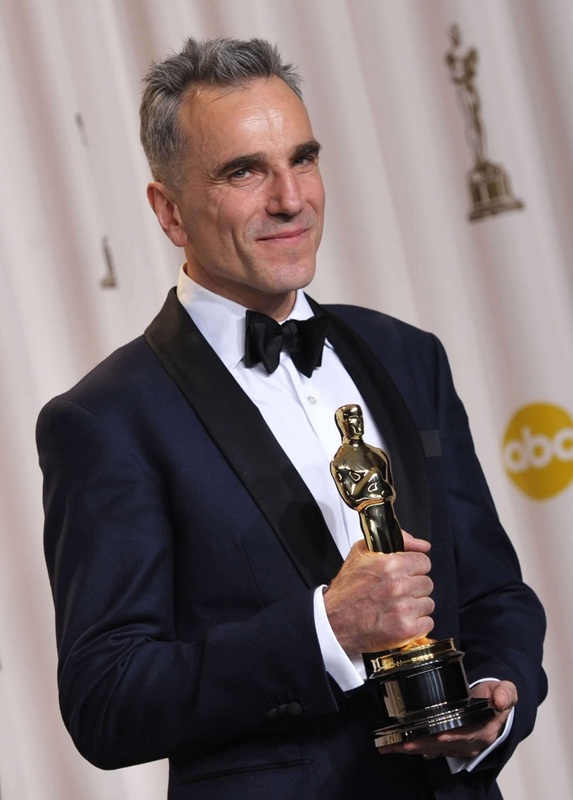 Triple Academy Award-winning actor Daniel Day-Lewis has retired from acting, according to his representative. This news has shocked the movie world to the core. As the naturally reclusive star finally steps away from the spotlight he has so avoided over four decades of his incredible movie career. A private decision based on private reasons. News of the British star’s decision” was shared on Tuesday, just a few weeks after he turned 60. According to his Representative Leslee Dart said in a statement: “Daniel Day-Lewis will no longer be working as an actor. “He is immensely grateful to all of his collaborators and audiences over the many years. “This is a private decision and neither he nor his representatives will make any further comment on this subject.”. Known for completely disappearing into the characters he plays, Day-Lewis' powerful performances during his His 46-year career has seen him take home three best actor Oscars. As Christy Brown in My Left Foot (1990) As oil man Daniel Plainview in There Will Be Blood (2008) and for his stunning performance as former US president Lincoln in (2013). Currently having a netwoth of $50 million dollars, he was never after the money. But the excellence of his performance brought him great critical acclaim, which he seemed to value above 'cold hard cash' ( his own words). His last movie 'Phantom Thread will be released in December.